Sam Smith talks about meeting Ryan Gosling and a quirky dream wedding plan that had James Corden in splits on Carpool Karaoke. The two existing channels Netflix and Amazon Prime, along with the Hulu in US, it can be a struggle for Cupertino-based Apple. 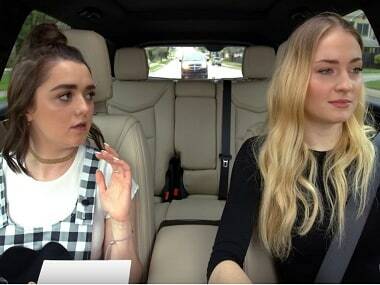 Sophie Turner and Maisie Williams say lines from The Lion King and Sir Mix-A-Lot albums, imitating their Game of Thrones' father Ned Stark (played by Sean Bean). 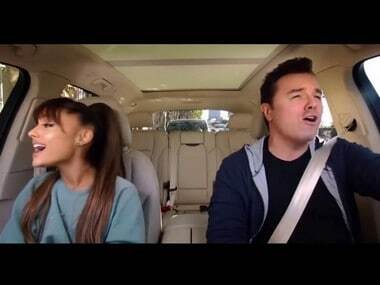 Apple hopes viewers will pay for Apple Music as it launches new show "Carpool Karaoke: The Series." "Carpool Karaoke: The Series" would be launched in April as part of a move into original video for Apple Music, a $9.99-a-month streaming service. 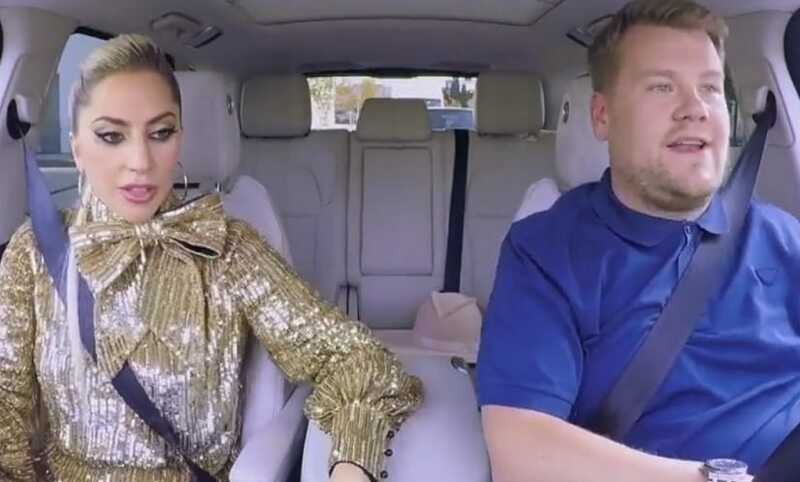 Apple Inc's Apple Music has delayed the release of its first original video series, an adaptation of comedian James Corden's popular "Carpool Karaoke" segment. Barack Obama ruled as America's pop culture president, but did that pave the way for Donald Trump? 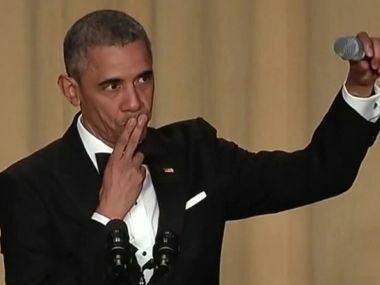 From his campaign fist bump to his theatrical mic drop at the last White House correspondents' dinner, Barack Obama ruled as America's pop culture president. Lady Gaga and James Corden start off by doing a very powerful karaoke version of Perfect Illusion. Born This Way, Bad Romance and Poker Face are also featured.